Sew Can Do: Show Those Crafts! 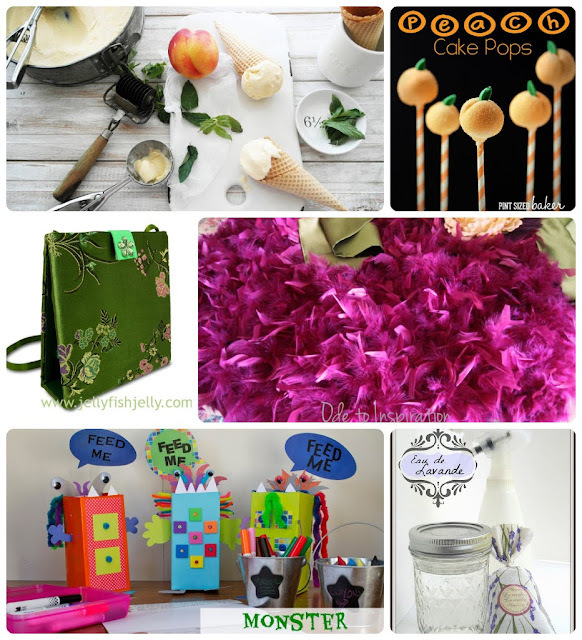 It's Craftastic Monday Link Party Time. Show Those Crafts! 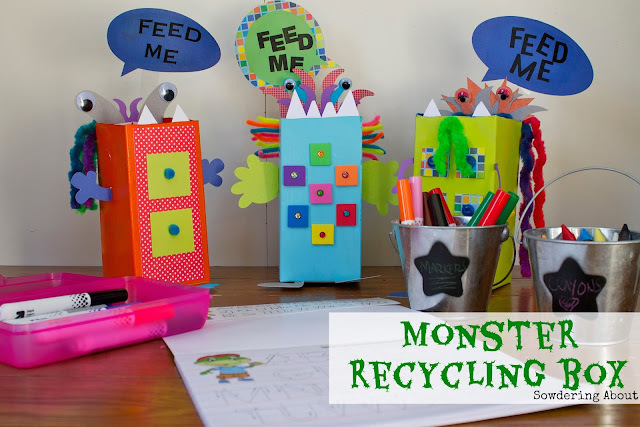 It's Craftastic Monday Link Party Time. Happy Labor Day everyone! Hope you're all getting some time to unwind this holiday weekend. I for one have been looking forward to it. And seeing some great crafting from all of you, of course! Thanks so much for hosting! Hope you are having a great long weekend! I'm loving this weekend Cheryl! I hope you're having a great one too:) thanks for hosting!!!! Thanks for hosting! 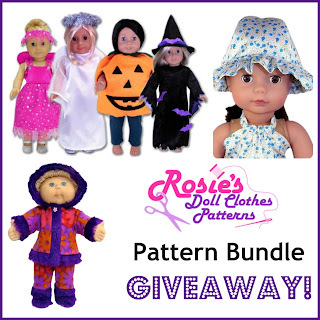 If I were win the giveaway I would pick the Summer Patterns set. 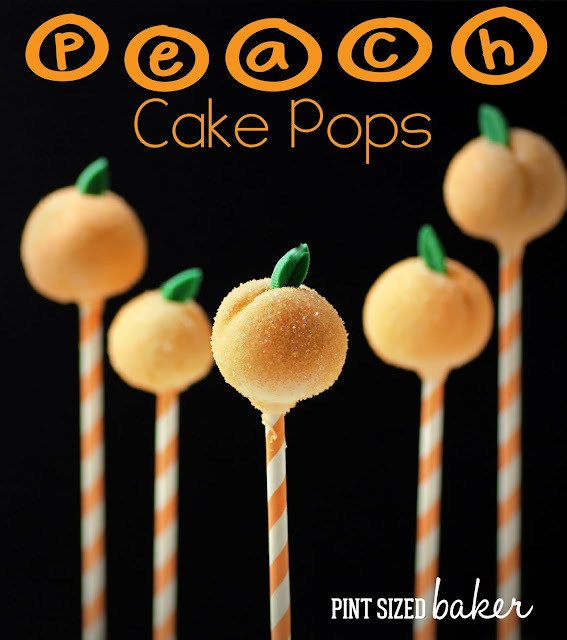 Thanks so much for featuring my Peach Cake pops! Awesome! Thanks for the party. I hope you're enjoying the holiday weekend. Thank you for featuring my Handbag Notebook! 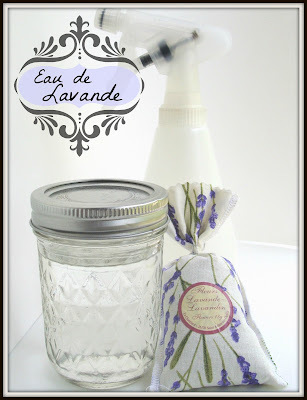 As always, so many great idea to check out!